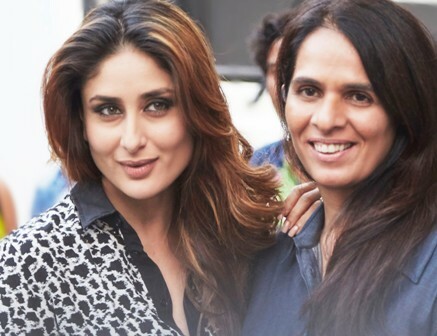 New Delhi, March 11: Bollywood actress Kareena Kapoor Khan has been roped in to endorse India’s high street western wear brand AND by fashion designer Anita Dongre. The actress, who was last seen onscreen in “Bajrangi Bhaijaan”, has lauded the brand and says it perfectly complements the lifestyle of today’s woman. “I am delighted to be the muse of the brand. The brand perfectly complements the lifestyle of today’s woman, who juggles so many roles, helping her be her confident best,” Kareena told IANS.